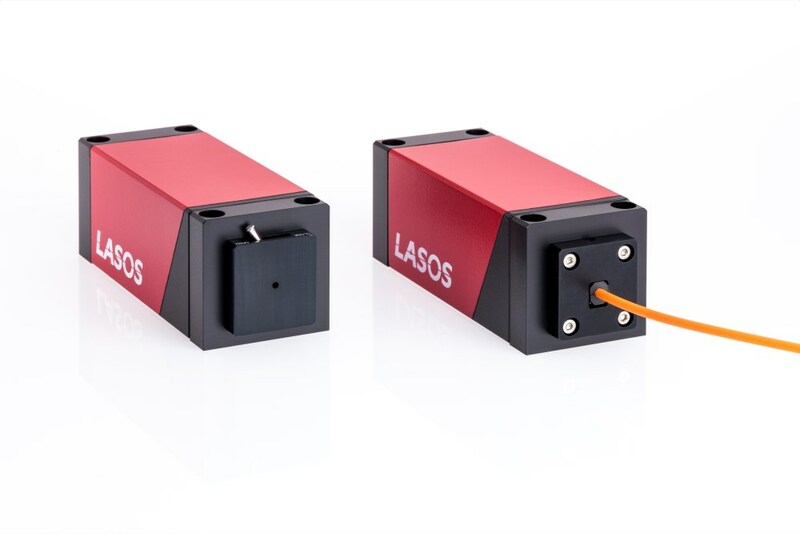 These lasers have a robust mechanical design, excellent beam quality and long service life of up to 30,000 h. Standard models are available in a large variety in the spectral range red, green and yellow with output powers between 0.5 and 20 mW. Options are single mode or multimode, randomly or linear polarized. 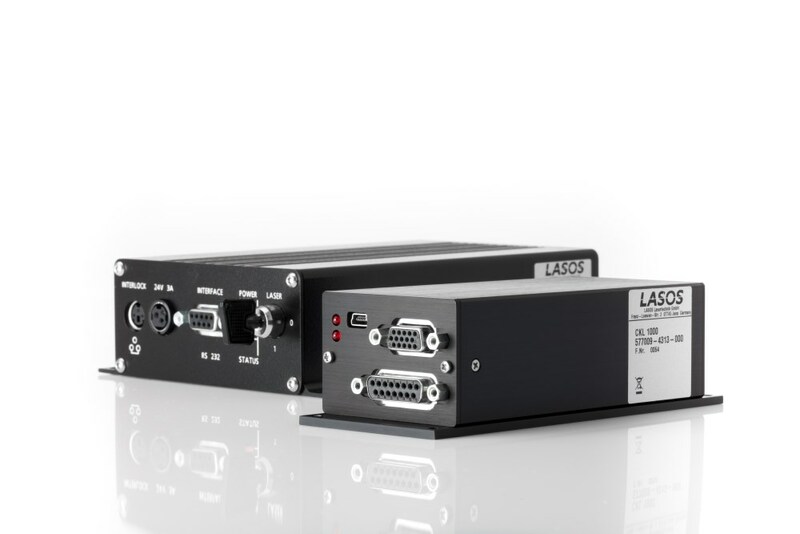 All laser models can be provided with OEM and laboratory power supplies. 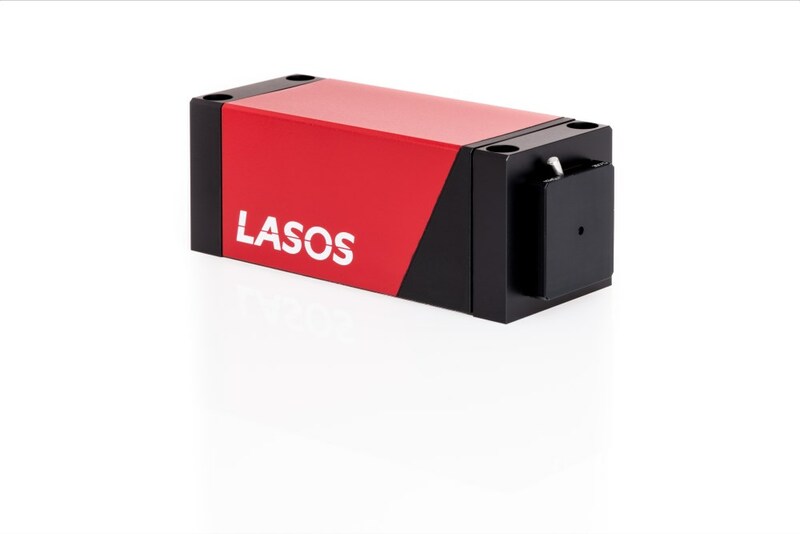 When you click "Send Request", we will send the contact details you supply to LASOS Lasertechnik GmbH so they may respond to your inquiry directly.